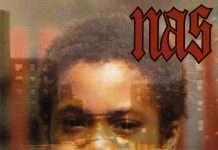 Now available for your listening pleasure! 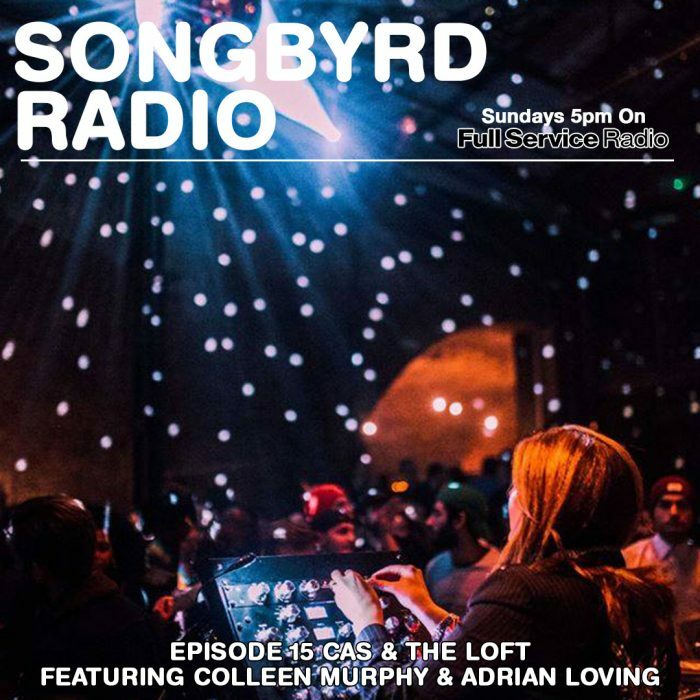 Songbyrd Radio Ep 15 on Full Service Radio ft. Classic Album Sundays founder Colleen ‘Cosmo’ Murphy and DC’s Adrian Loving! Great conversation about CAS and NYC’s The Loft Party plus some great tracks!